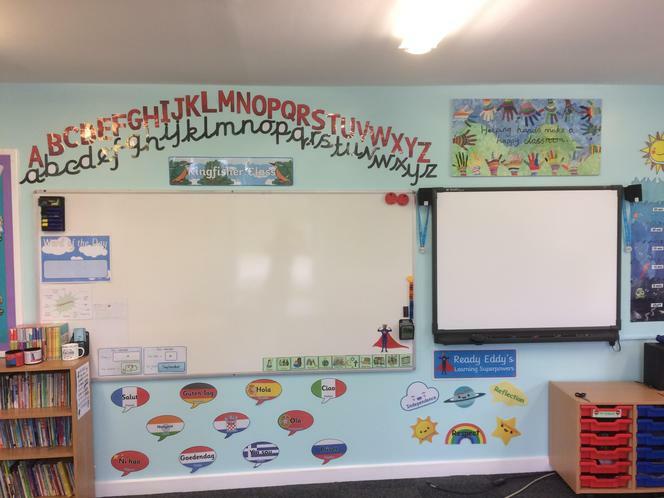 Welcome to Kingfishers' Class Page! 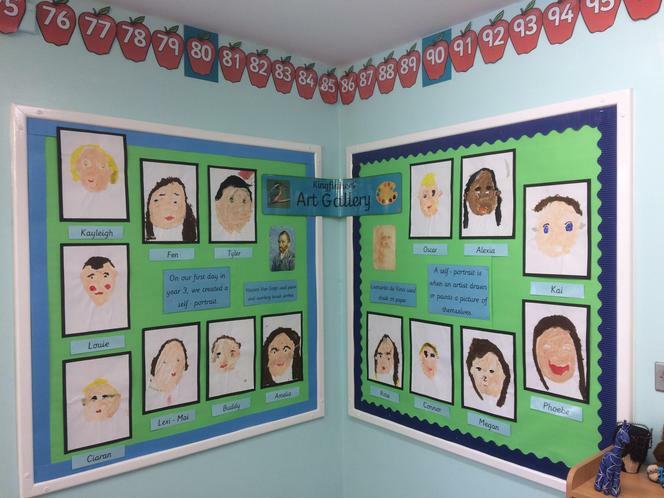 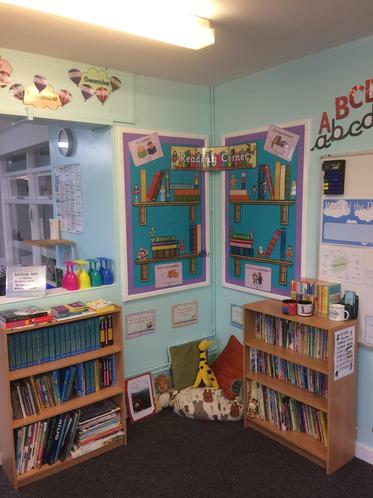 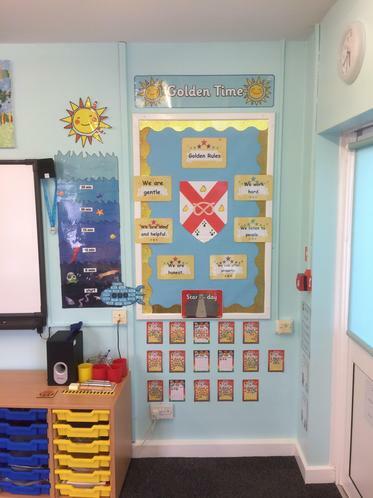 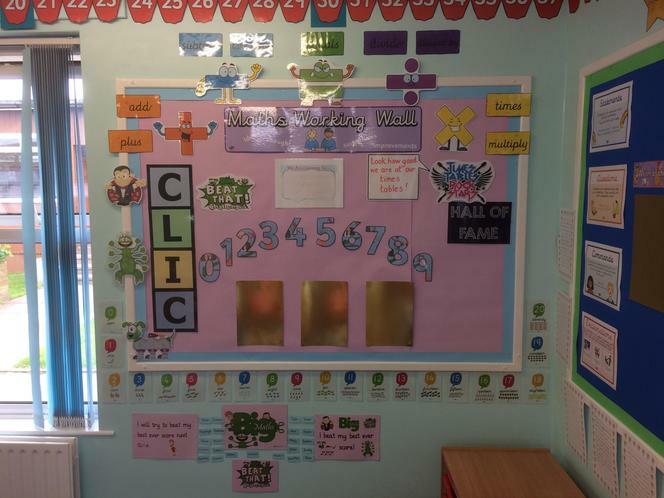 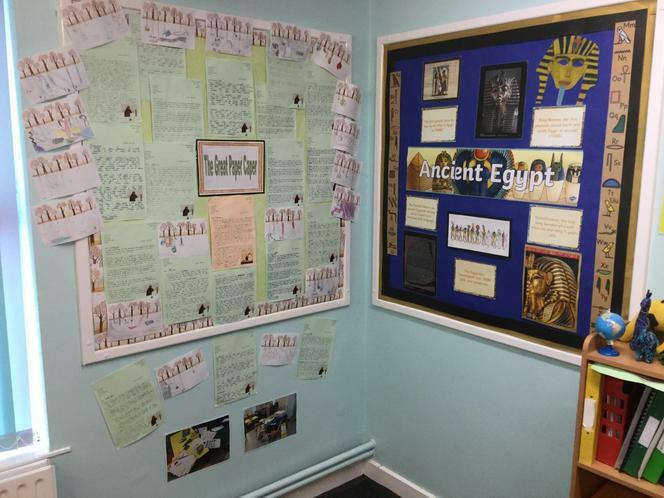 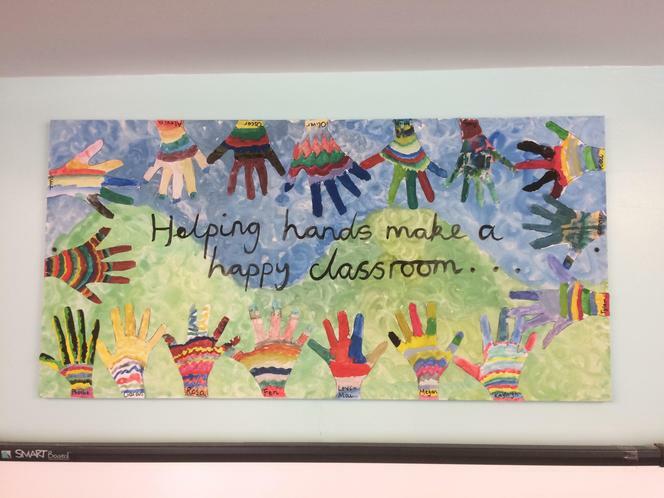 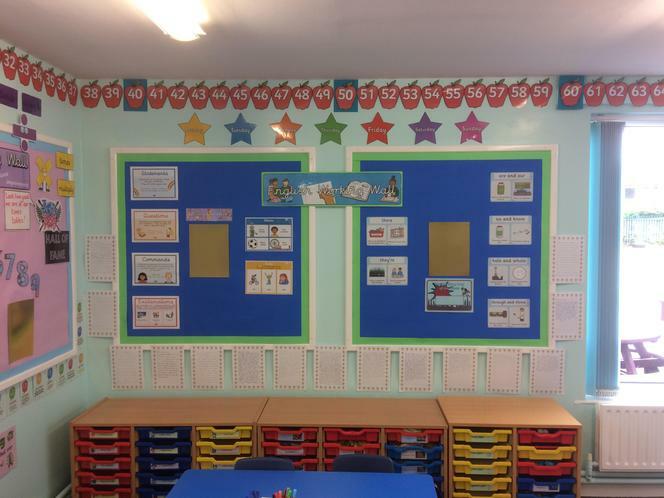 Please take a look around our classroom! 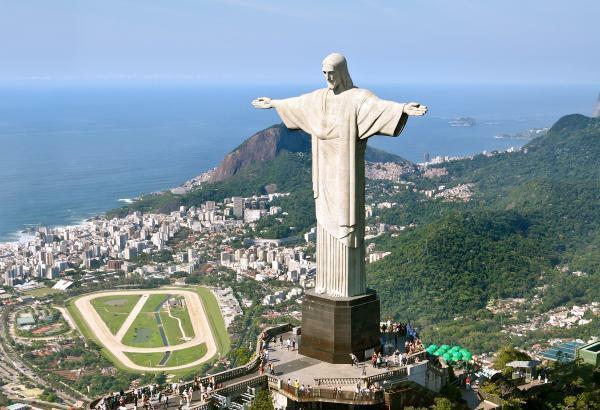 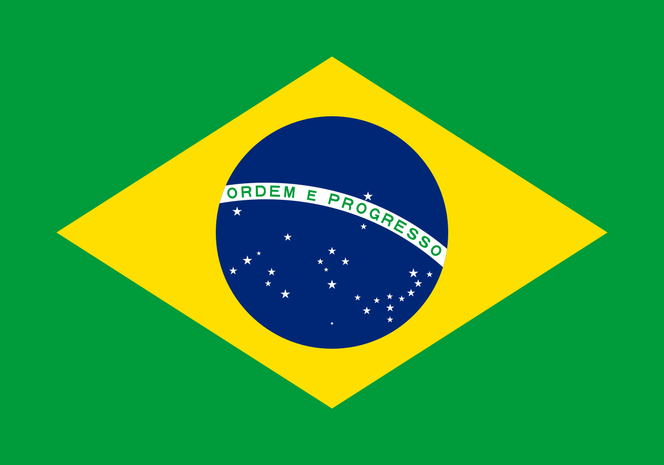 Next term we will be learning about Brilliant Brazil.